RUNNING: Most of us could not imagine running 5km, but this senior citizen won a half-marathon. Angela Clarke was one of Kingaroy's fittest ladies who took part in the Brisbane Running festival on August 5. 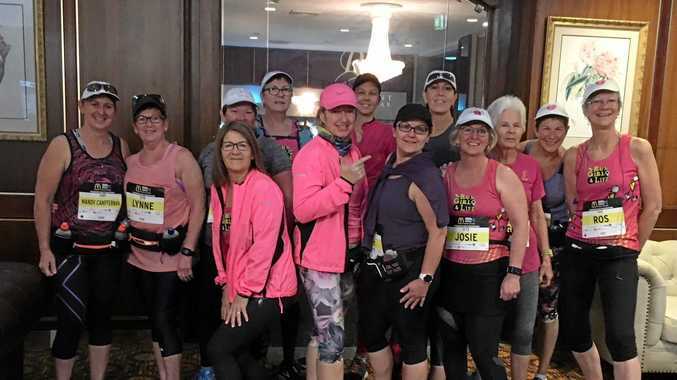 The Kingaroy Go Getta Girls running group's oldest member, Mrs Clarke won her age group category, 70 years and over, in the half-marathon. Group president Julie Stenning said she was an amazing lady, who will turn 80 this September. "Everyone is just in awe of her and we're all hoping by the time we're 79 we can run that distance,” she said. The 79-year-old finished her race in two hours, 56 minutes and seven seconds. Ms Stenning said more than 20 runners from the group participated in the races, with four members completing their first half-marathon. "They have goals, they set goals at what events they want to go to,” she said. Most members tackled the half marathon race of 21.1km, some did the 10km race and others came along to support the group in the events. The ladies made the most of the weekend away, going out for dinner, relaxing and enjoying the social outing. 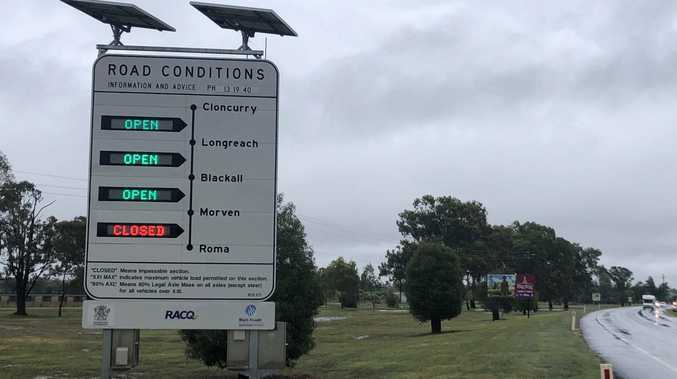 The Brisbane Running festival was one of their bigger outings, with several going along to marathons held at Wondai, the Gold Coast and Sunshine Coast. 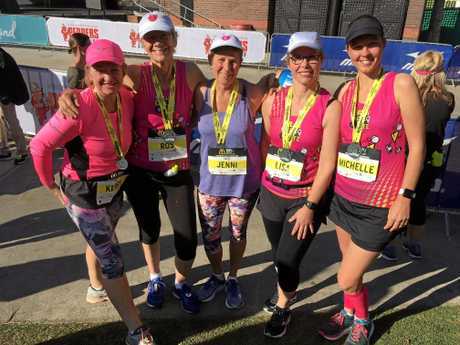 Despite the Brisbane festival wrapping up the last of the major races, the group will still get together to run on the weekends to maintain fitness, Ms Stenning said. Go Getta Girls will be running a beginner's learn how to run program on Saturday September 15 from 6am to 10am in Kingaroy Memorial Park. Breakfast will be supplied, and the course will provide specific training on how to navigate hill running, stretching and running strength exercises. Participants will need to be over 18 for the $40 one-off program. There is no obligation for participants to join the group after the course, however new members are always welcome. Participants will need to RSVP by September 10 for the course by contacting the Kingaroy GGG Running Club Facebook page.